For all the cat lovers out there a new spinning treat has just been released by the masters of the trade, Swedish developer NetEnt. They gathered three different house cats and packed them into a 5-reel 25-payline grid to play around and bring you Free Spins, Copy Cats Feature. Typically of NetEnt, Copy Cats sports brilliant graphics designed in line with the theme revolving around pets and their life when the human’s are not at home. Therefore expect to see paw prints all over the house, mouse toys, fishbones and milk spilling all over the place, all accompanied by an endlessly amusing jazzy soundtrack. It gets even better as you can play it on the go on your mobile or tablet while enjoying the same quality of the game. One feature that you will particularly love about these cats is the ability to copy each other. What actually happens is that when one of the three cats (blue, red and pink) appears stacked on reel 1, the rest of the cats that are on the reels at that moment will turn into this cat, thus bringing you more wins. This feature is called Copy Cats Feature, which comes at its best when the golden cat appears stacked the first reel, as this cat represents the Wild of the game. Yes, you guessed it right. All of the other cats will also turn Wild. The Wild cat substitutes for all symbols except the little silver bell hanging off the cat’s collar. This is the Bonus symbol which triggers 10 Free Spins when found on reels 1, 3 and 5. 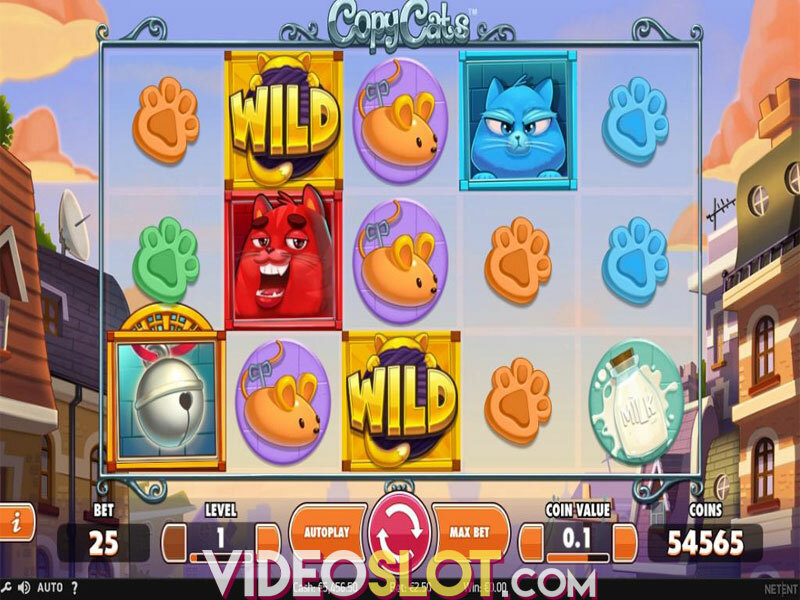 During the Free Spins any cat found on reel 1 will turn into Wild, which means that you have even more chance to land a screenful of Wilds via Copy Cat Feature. If you are lucky enough to land three more bells, you will get extra 10 Free Spins. 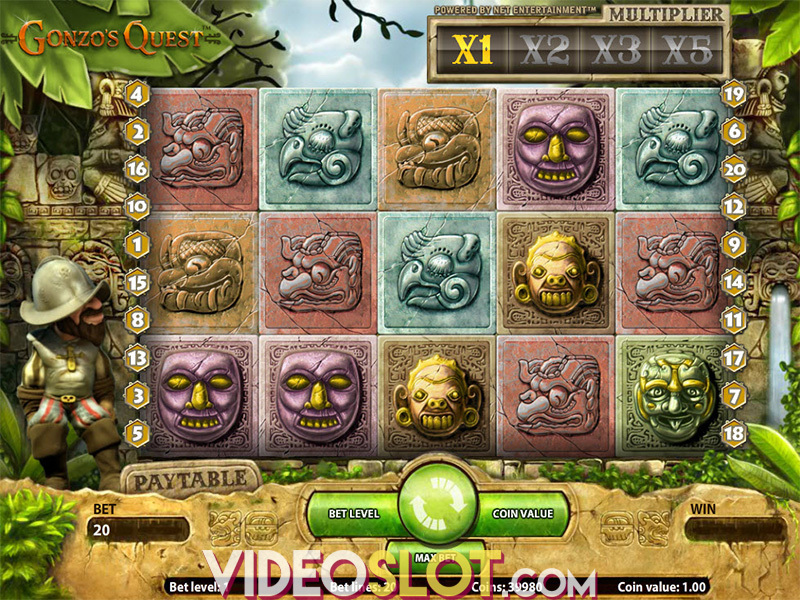 The game is available at $0.25 per spin allowing you to bet the maximum of $125 on 25 fixed paylines. 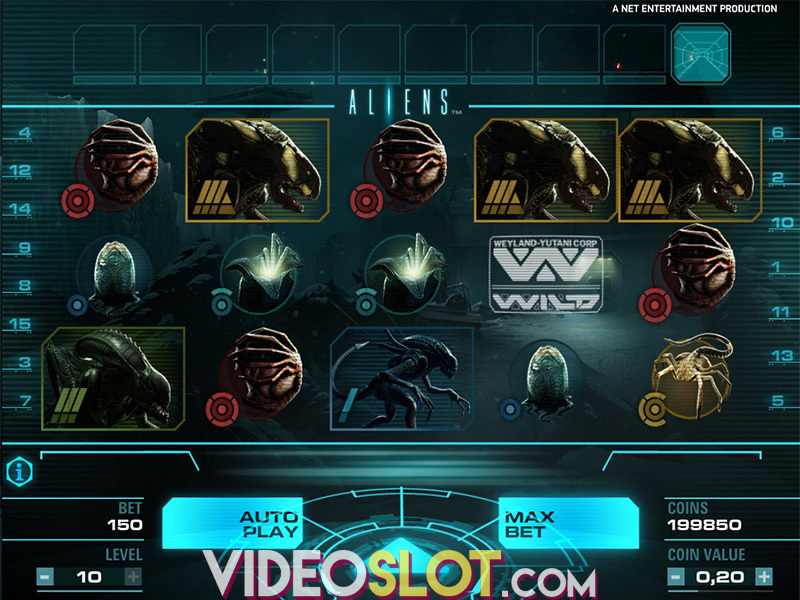 However you will have to adjust the coin value and the bet level. If doing the calculations is not your favorite thing, you can always use the Max Bet option and solve the bet with a single click. The most you can get from the mischievous Copy Cats is 200 times your stake at the RTP of 96.8%. 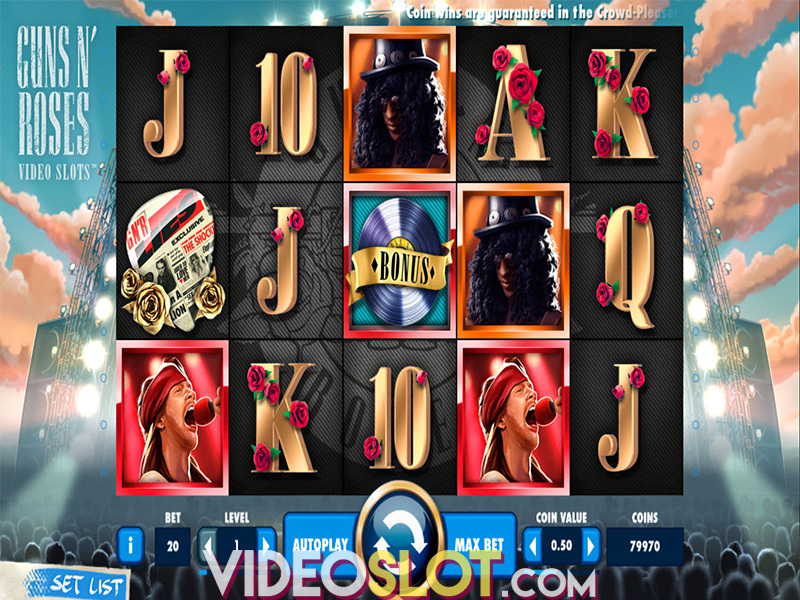 The game comes with low volatility, so it is obviously made for the players who do not like to stress out while spinning the reels. Even though it is not exactly designed to suit the high rollers or risk-addicts, Copy Cats is an amusing game with enough of exciting features to keep you in the game. Where to Play Copy Cats?